There may be many people out there who find themselves in positions where they are curious to know how a family law lawyer may be able to help them. This is usually the case as when people are dealing with matters that involve their loved ones, they usually don’t want to seek legal advice and want to figure out things on their own. While this is a noble thought, many people will quickly find that they are unable to settle things with loved ones amicably and fairly without the help of legal representation. While this is unfortunate, this is simply just a part of life and no two people are going to agree on everything at all times, especially when it is an important or tricky situation. For example, two people in a marriage may find that their relationship is no longer working out and so will decide to have a trial separation. While this may seem easy enough, the two parties involved will need to figure out how they are going to support themselves financially during this trial, how often they are going to see each other, where they are going to live, and who the children will be living with if there are children involved. As there are so many important things that have to be figured out, it can be important for people to receive advice from a family law lawyer. One way that experts are able to help is with professional advice. 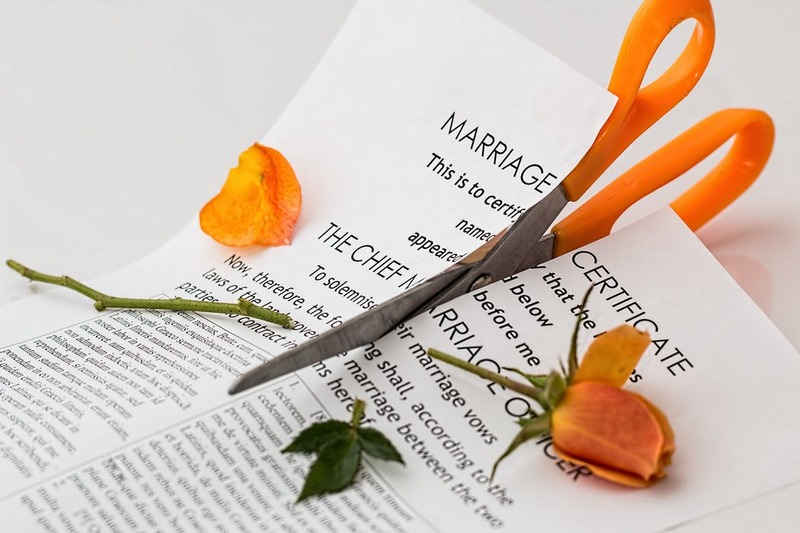 For those couples who are in the beginning stages of a separation, they are able to seek the support of a family law lawyer who can help their client with a plan moving forward. For example, when a couple apply for a divorce, they will need to have evidence that they have been separated for a year. This evidence can be collected throughout the time of the separation such as bank account statements, tenancy agreements, statements from loved ones, as well as much more. Even if couples believe that there is a chance that they could get back together after their separation, it can be wise to collect this evidence anyway in case things go the other way. A professional will not only help their clients with collecting this evidence but they can also advise them on what types of things they should be keeping. When it comes to dealing with important matters that involve loved ones, people can quickly find themselves feeling emotionally drained, confused, and unsupported. Thankfully, a family law lawyer can be hired to not only give important advice but to also help with emotional support. This is because people can feel empowered once again when they understand what their rights are and when they have a plan for moving forward. In addition to this, they will feel like they have someone who is completely on their side and who will have nothing to gain by trying to manipulate them or convince them to swing a certain way. Furthermore, professionals are able to point their clients in the right direction when they are needing additional emotional support such as support groups, Psychologists, or counsellors. Clients are able to completely trust their family law lawyer and can have a safe place to go where they can discuss the outcome that they truly want to achieve. As it can be so important to receive unbiased and professional advice and support, it can be a wise move for people to seek professional legal help, especially when there are loved ones involved.